A civic leader in Zambia’s Chingola town in the Copperbelt Province on Tuesday called on communities to guard the Chinese-aided solar-powered milling plants as they are of immense benefits to communities. Following reports of stealing of over 10 solar panels at one of the milling plants in the area, Nelius Mumba, a councilor of Mapalo ward said that residents should safeguard the milling plants to ensure that there was no vandalism. The civic leader, who hailed China for funding the installation of 2,000 solar-powered milling plants in various parts of the country, said vandalizing the plants was a drawback to the good gesture shown by China. “We are thankful to the Chinese government for supporting and funding the installation of the solar powered hammer mills,” he said. 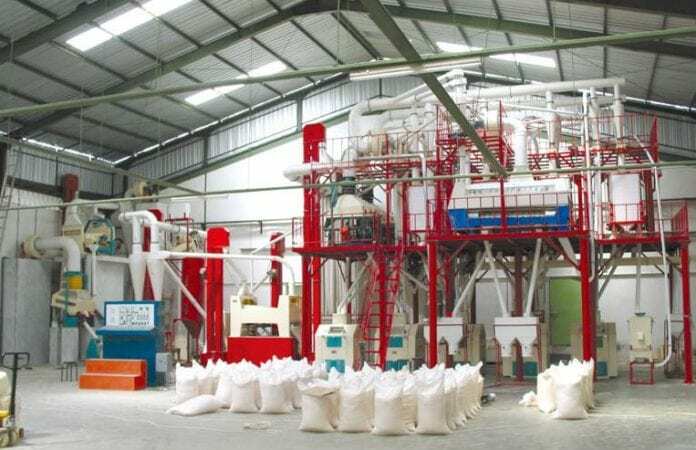 Over 1,850 milling plants have so far been installed across Zambia out of the 2,000 at a cost of 200 million U.S. dollars. Lydia Mvula, one of the residents said vandalizing the milling plants was retarding development. “The installation of a milling plant here was supported by the community but theft has resulted into the facility being closed,” she said.